This page allows you to make an online donation via credit card to a specific fund. You may also search for funds that support a particular cause. To Search for specific Funds, start typing a Fund name or Affiliate name in the Fund Search box below. You may give up to 10 Gifts to different Funds in a single donation. Your gift to the Cedar Valley Makers Fund with the Community Foundation of Northeast Iowa will help support the creative collaboration and initiatives of the Cedar Valley Makers. View a Full List of our Established Funds. I would like my donation to be made anonymously. Am I charged a credit card fee? No, your card will only be charged for your donation amount, and we will provide a tax receipt for the full amount of your gift. However, a credit card processing fee of 3.5% will be taken against the fund to which you are making a contribution. Would you like to set an end date? Total Donations will be made for a grand total of . By checking this box, I am authorizing the Community Foundation of Northeast Iowa to charge my credit card or withdraw via electronic check at the frequency agreed upon above or until I choose to end my commitment. CFNEIA's Privacy Statement and Refund Policy. Click continue to review the details of your donation. Once reviewed, you can edit or submit your online transaction. Thank you for your generosity.  Please know that all contributions, once accepted by the Community Foundation of Northeast Iowa, represent an irrevocable contribution to the Foundation and are nonrefundable.